We offer FREE WORLDWIDE SHIPPING on all orders (*T&C Apply). Shipping time is 24 Hours form at the time of purchase. All items are fully insured. At a time of purchase auto-email communication sent to customers mail ID with full invoice and product details and in next 24 hrs product will be couriered. You can communicate at support@jewelleryshopindia.com. 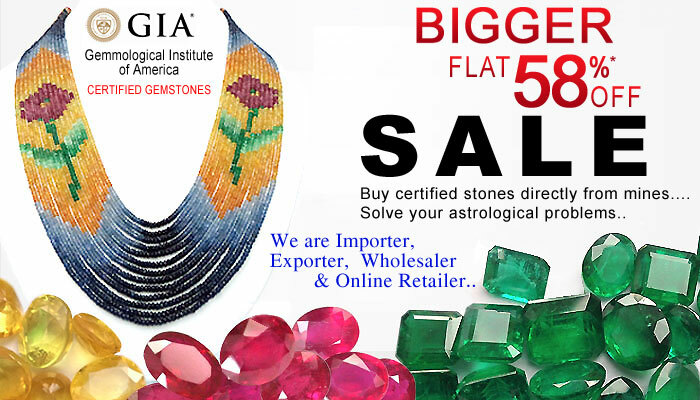 Once the above are established www.jewelleryshopindia.com will credit users payment account. We request for such returns within 7 days* from delivery of the product to your shipping address.